Which is the most peculiar wedding card you have ever seen? You’ll probably think about Ambani’s wedding card which was expensive and glamorous, filled with all that bling. Well, I admit it was glamorous and pretty expensive but I don’t think it was creative, neither does the internet. They have given the title of the most creative card to this new viral wedding card from Hyderabad. Why does the internet think so? When going to someone’s wedding, you are obliged to bring gifts to show your gratitude, right? 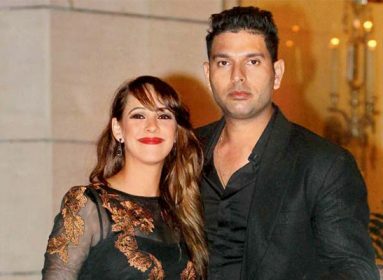 Though, nowdays the wedding couple usually insists on not to bring any gifts everyone knows wedding gifts are important. 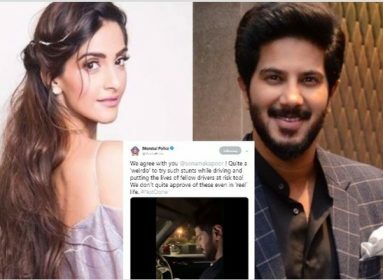 Knowing this, Mr. Mukesh Rao Yande who is getting married on this February 21, decided to ask for the gift that he really wants. 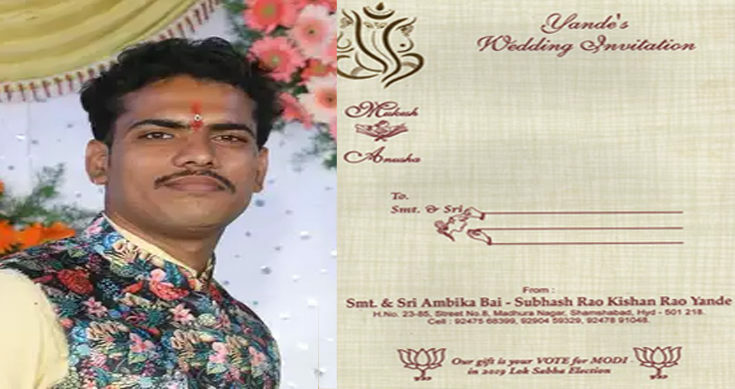 On the cover of his wedding card, he decided to show his support towards the Modi as he asked to vote for BJP this upcoming Lok Sabha election. 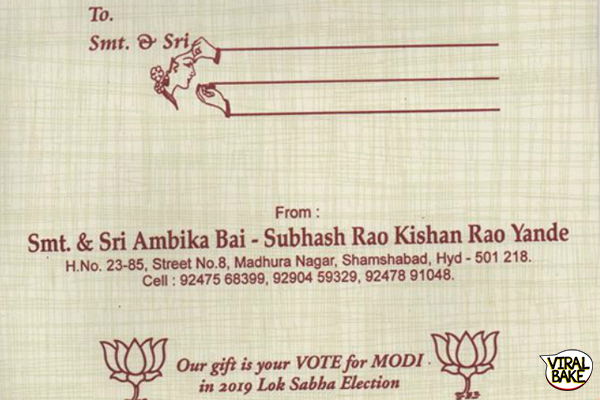 The cover of this viral wedding card reads “Our Gift is your VOTE for MODI in 2019 Lok Sabha Election”. 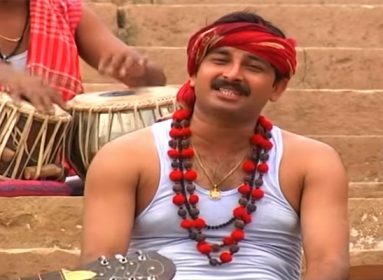 I bet Modi supporters will be sending him their blessing from all over the world. But didn’t he feel weird before doing so? At first, his idea faced some resistance from the part of his family and his to-be-wife. But Mukesh knows how to fight the resistance like a true BJP leader. He further added, “Few of my family members did object to this at first, but I convinced them. It is my way of endorsing Narendra Modi’s work.” Kudos, to this ultra-creative Modi supporter. The card might not look very different from the other common Indian wedding cards at first glance. It is only until later when you’ll notice the creativity, don’t know if you are pleased with his idea, but it is a really different and out-of-the-box wedding card. Additionally, there is no doubt that this Hyderabadi Mukesh beat Mukesh Ambani in terms of using a wedding card for non-cliched purposes, didn’t he? Though he invited 600 people to attend his wedding, sadly I’m not invited. What about you, are you invited?